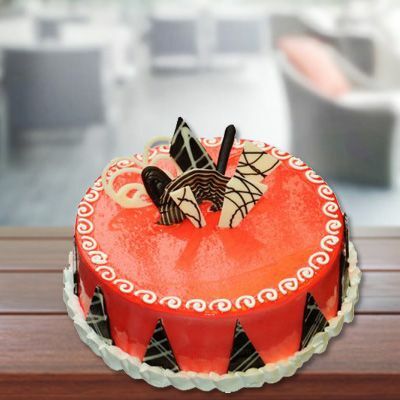 Scrummy Cake is with a design around the cake and the message can be written on the cake. 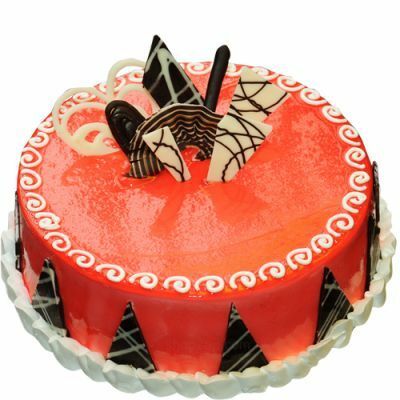 Scrummy Cake is Available in Vijayawada, Eluru, Guntur, Vizag, Vizianagaram, Rajahmundry & Kakinada . For Early morning delivery, place the order by 1 PM on previous day. For Same Day midnight delivery, place the order by 2 PM.